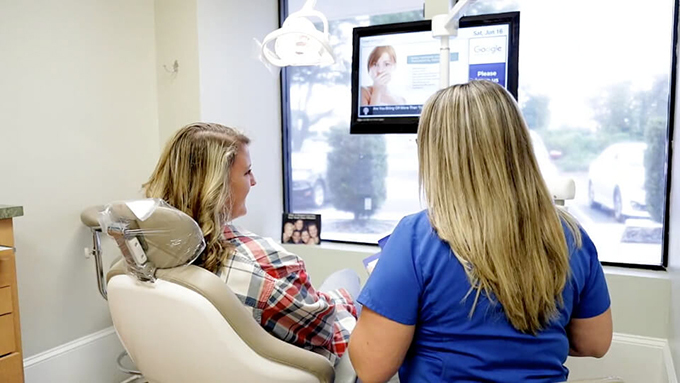 Schedule your visit with Comfort Dental Care & Orthodontics at one of our locations today! "Best experience ever! Friendly, courteous, respectful, professional and best of all great service in taking care of their patient! The very first ever most thorough examination and explanation I have ever had in my life and at 70 years of age I have had a lot of time in a dental chair! Thanks to Dr. Franklin and his entire team!" At Comfort Dental Care & Orthodontics, we’re committed to providing you and your family with the sound oral health care and brilliant winning smiles that you deserve! We’re true to our name, Comfort Dental Care and Orthodontics – we put the Comfort in Dental Care. Our goals are to help you maintain the integrity of your smile, be patient advocates who you can count on, and give you the advantage of exceptional oral health care. Our team of doctors – general dentists, orthodontists, periodontists, endodontists, oral surgeons and medical doctors – as well as patient advocates and caregivers, are committed to providing you with a full range of care, from oral surgery to plastic surgery, routine examinations to emergency care, and worry-free sedation. Because all the dental experts you need are under one roof, Comfort Dental Care and Orthodontics can provide you with one treatment plan and budget that is complete and customized to your needs. Above all, we care about you and are committed to helping you get the results you deserve from a team you can trust. 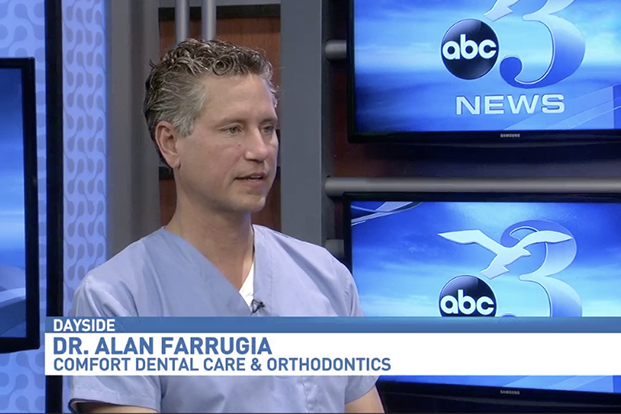 Dr. Alan C. Farrugia, whose roots remain in Florida, has a global reach. Graduating at the top of his class at the University of Florida College of Dentistry, Dr. Farrugia has become an internationally recognized, highly respected and diversely experienced leader in Dentistry and Dental Implantology. 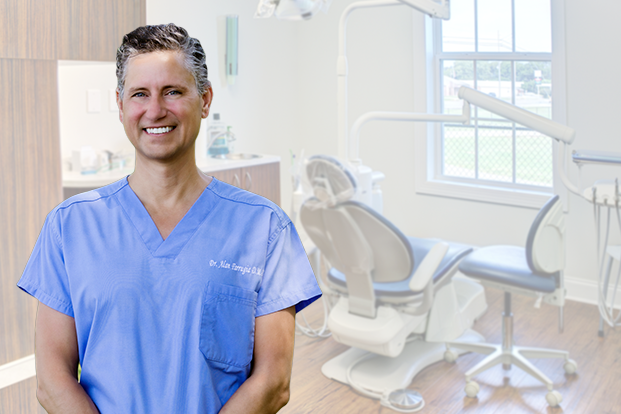 Dr. Farrugia founded a community-based practice, Comfort Dental Care & Orthodontics to meet the needs of patients in a relaxed compassionate environment. Due to personal experience, he understands that visiting many dentists, all in different locations, creates anxiety in many patients; therefore, he piloted an office-based, multi-specialty group of highly experienced doctors in his pioneering practice. Read more about our services. "I love Comfort Dental Care and Orthodontics! Not only are they fully competent and thorough but they're warm and friendly. They make sure you're comfortable, that your wait times are short, and the dentists explain whatever treatment you're receiving in detail. I highly recommend them!" "I had a pleasant experience at their office. Amanda, the assistants and Dr. Vasquez were friendly and very caring. Dr. Vasquez took the time to explain every procedure he was doing. He went through all the pros and cons of the treatment so that I could make a well inform decision . His staff is helpful and nice, they made the whole appointment very smooth and pleasant. I would recommend Comfort dental." "Best dental service I have ever received. Made me, the customer, feel like their sole priority. Staff was engaging and knowledgeable, but more importantly did not mind spending the extra time to educate me about procedures/precautions. Outstanding." Have Questions? Call Us Now (850) 391-3313 OR Schedule Your Visit!